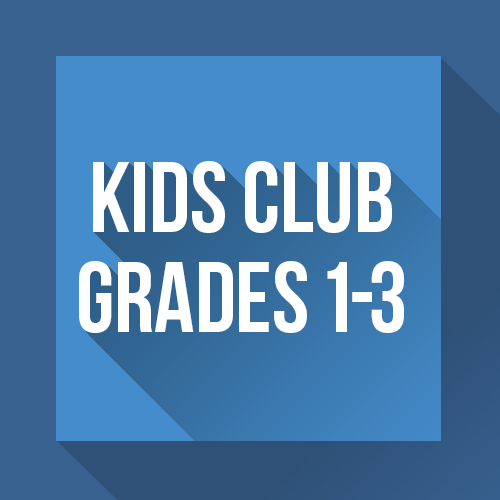 Kid's Club is a time of Bible study, Bible verse memorization, fun, and fellowship for children that takes place on Wednesday nights at Southern View Chapel. The children are given a Bible lessons workbook (offered below) that takes them through the Bible over the course of three years. An emphasis is put on teaching the children how to work on their relationships with each other in a biblical manner. There are two sets of books for this curriculum, the books below are intended for those children in first through third grade.